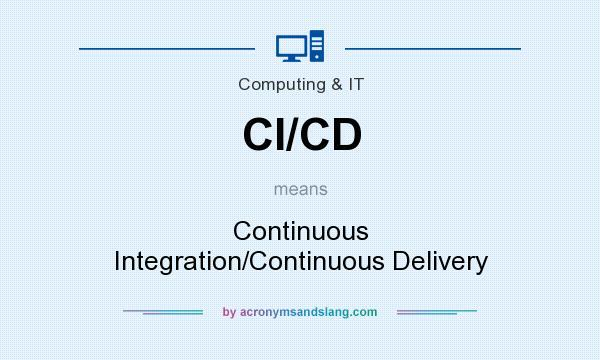 What does CI/CD stand for? CI/CD stands for "Continuous Integration/Continuous Delivery"
How to abbreviate "Continuous Integration/Continuous Delivery"? What is the meaning of CI/CD abbreviation? The meaning of CI/CD abbreviation is "Continuous Integration/Continuous Delivery"
CI/CD as abbreviation means "Continuous Integration/Continuous Delivery"